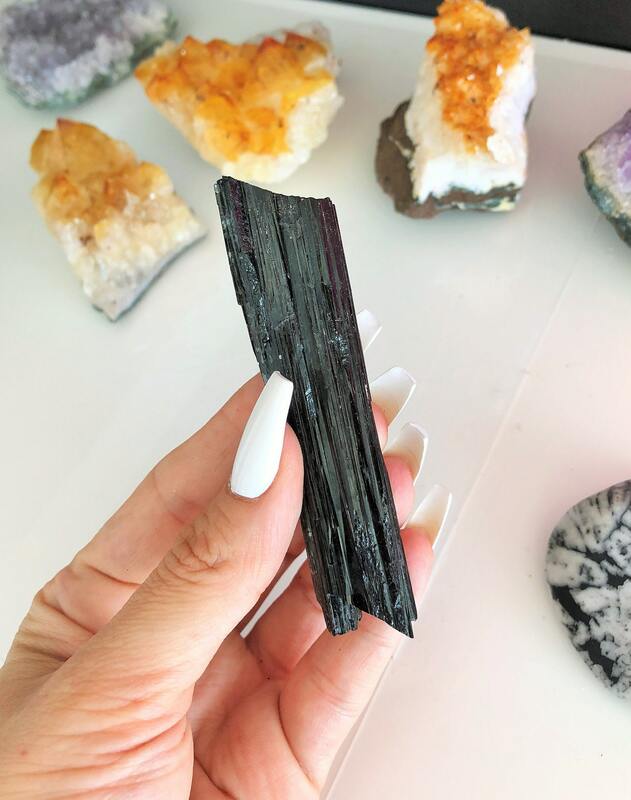 Black Tourmaline Crystal is one of the best crystals for protection, making it a powerful way to protect yourself from negative energy. It also helps to put an energetic boundary between yourself and others, so that you don’t pick up other people’s energy, than making it your own. 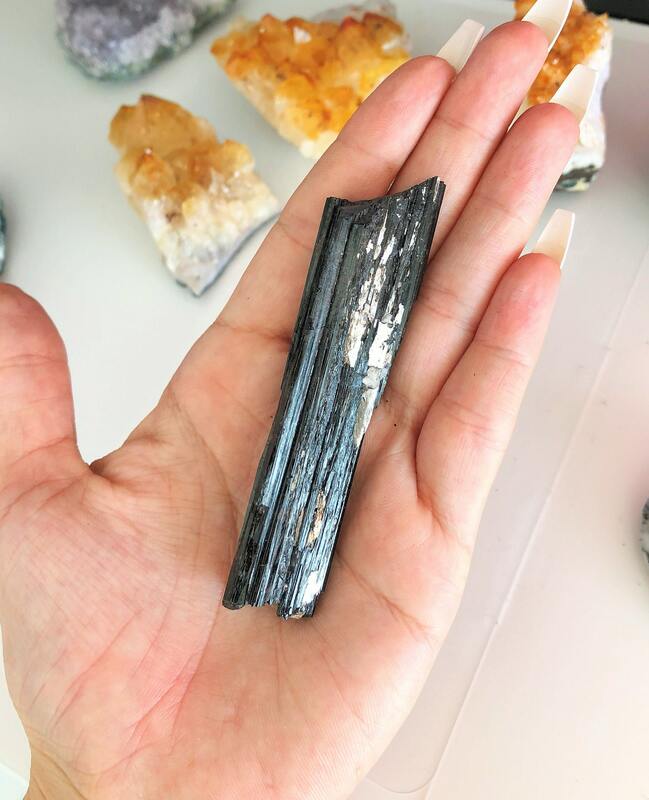 Listing is for ONE Raw Black Tourmaline, the same one seen in the pictures. 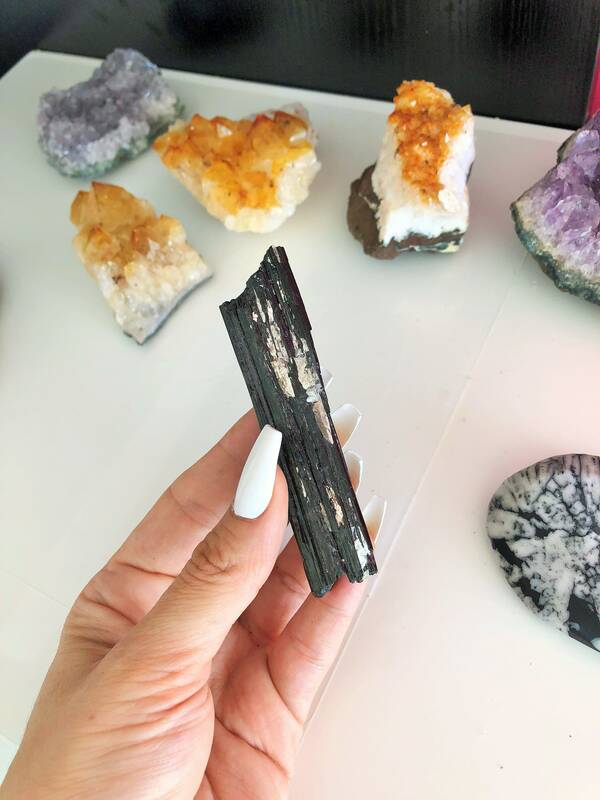 Want to see our collection of Tourmaline?